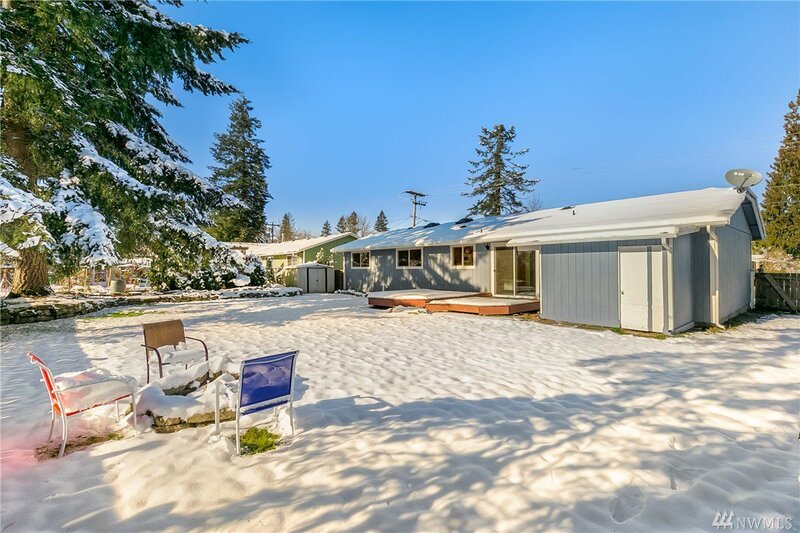 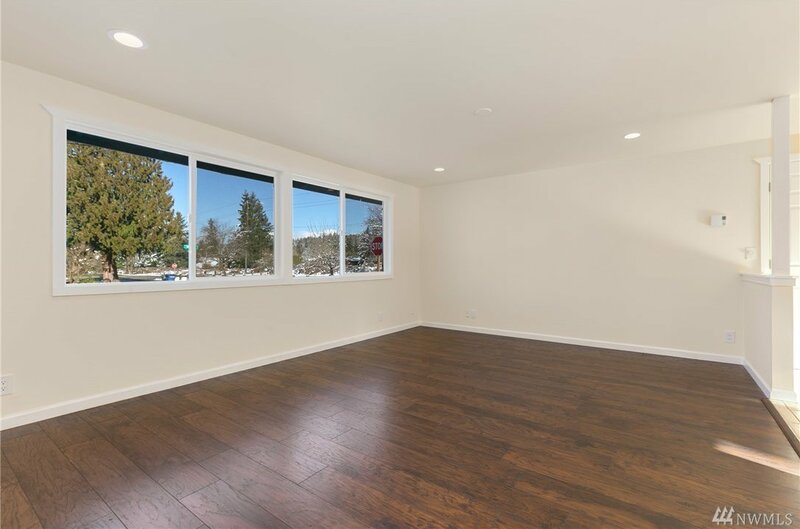 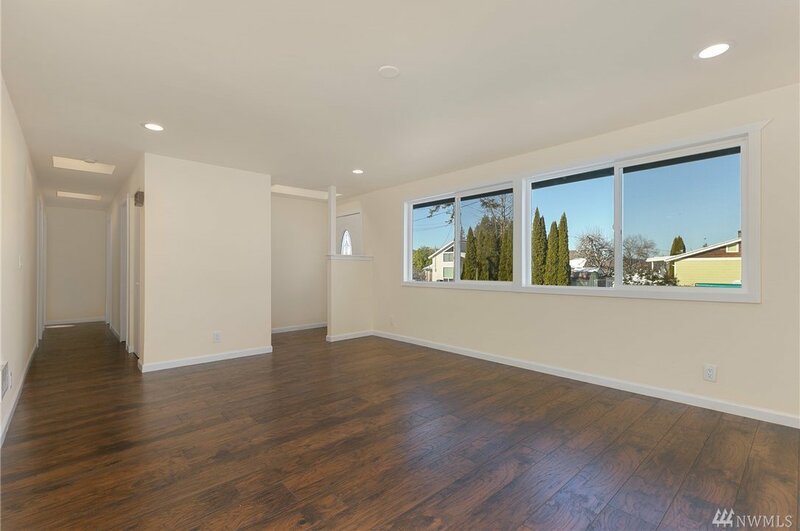 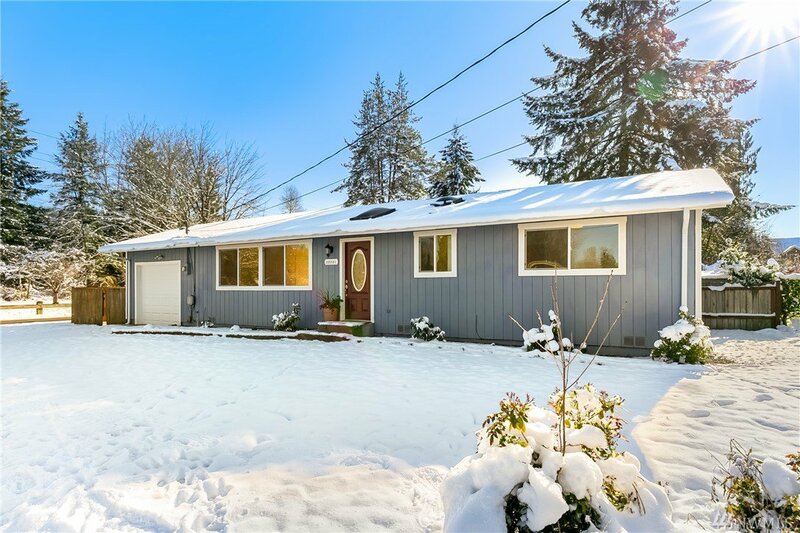 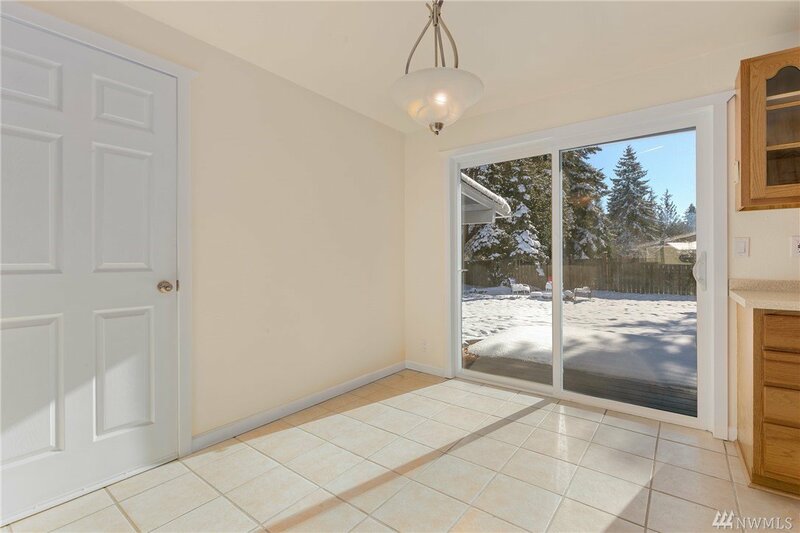 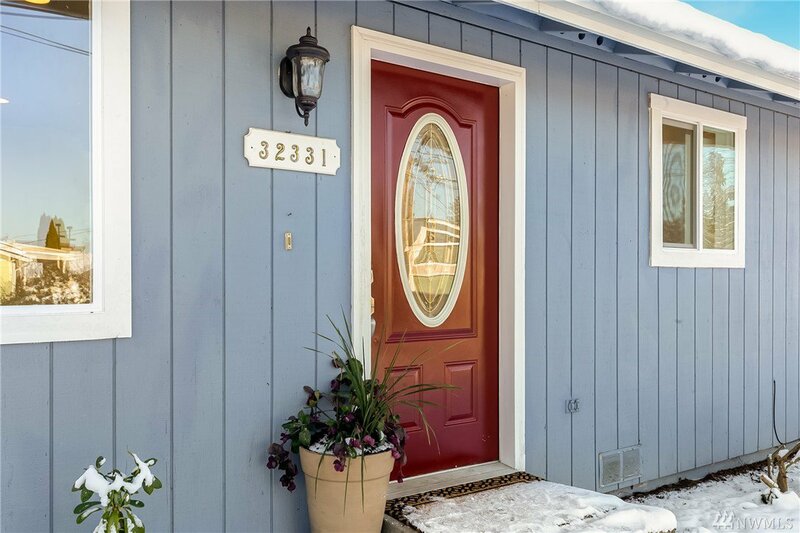 Wonderful light-filled rambler in the heart of downtown Carnation. 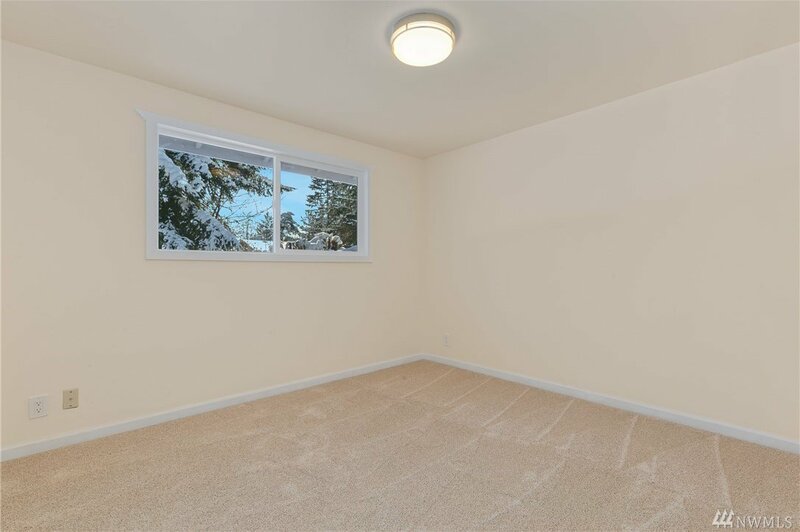 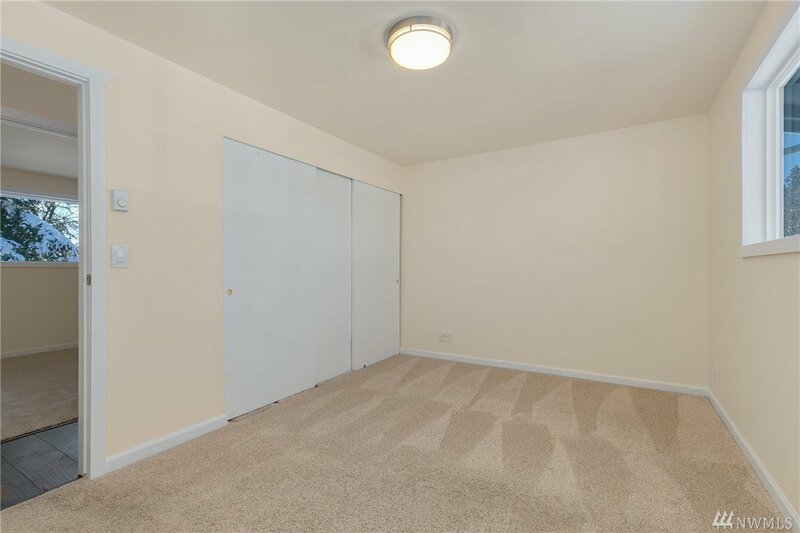 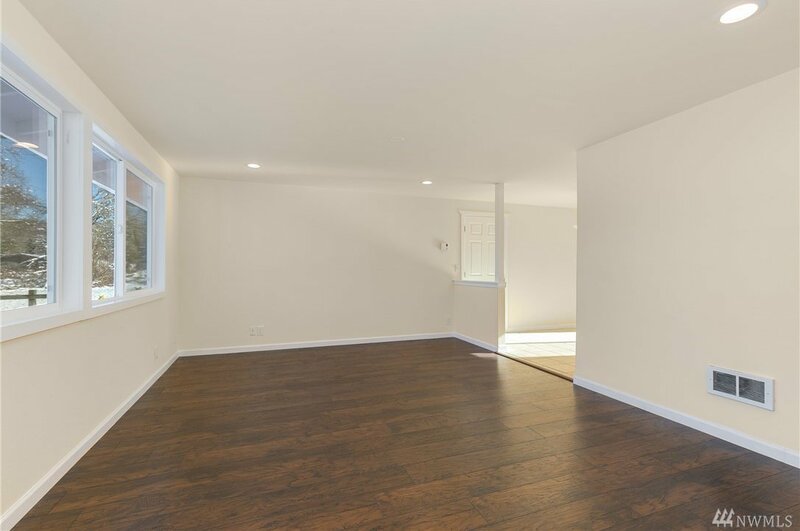 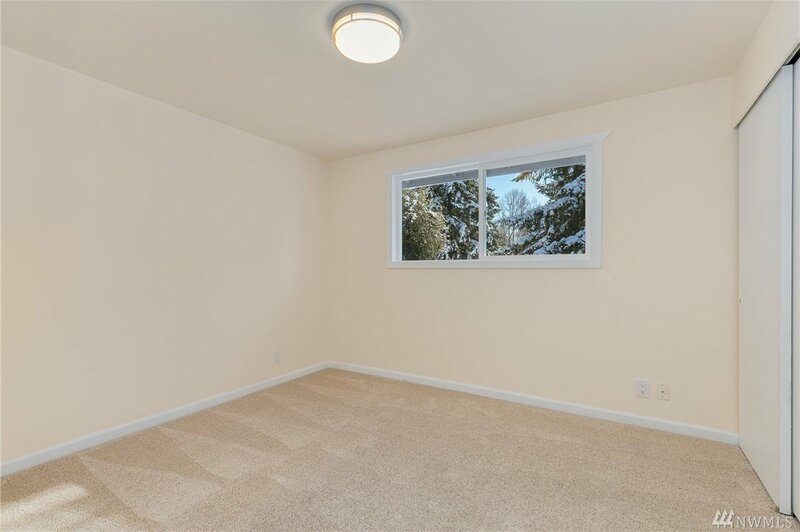 This move-in ready home features fresh paint, new recessed lighting, flooring, carpets, windows & more! 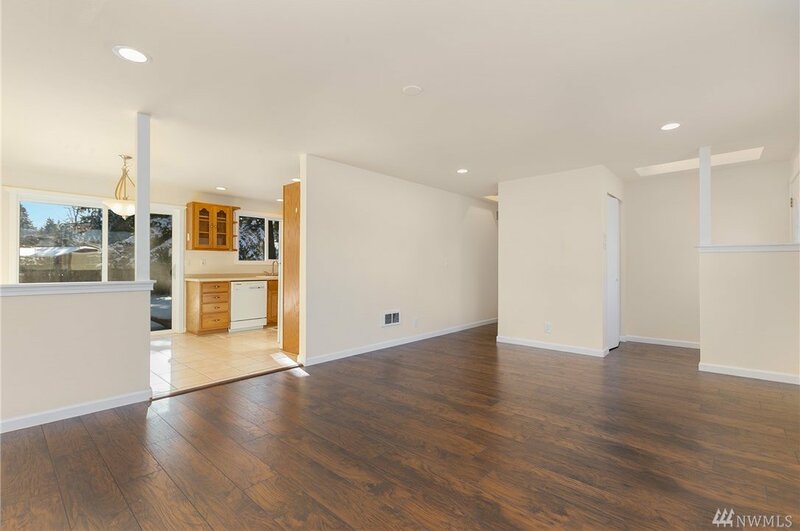 3 bedrooms & 1.75 baths w/ a spacious living room, separate dining area & master w/ attached bath. 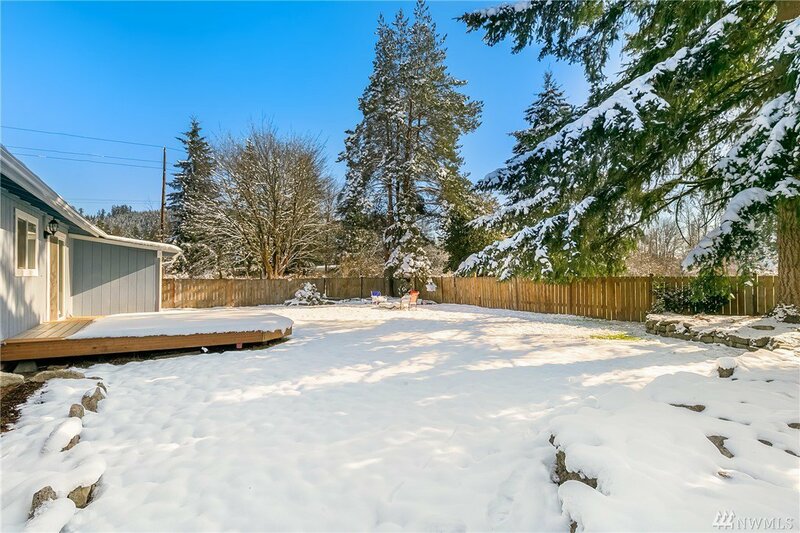 The large backyard is fully fenced & has a large entertaining size Trex deck with room to relax, BBQ or play. 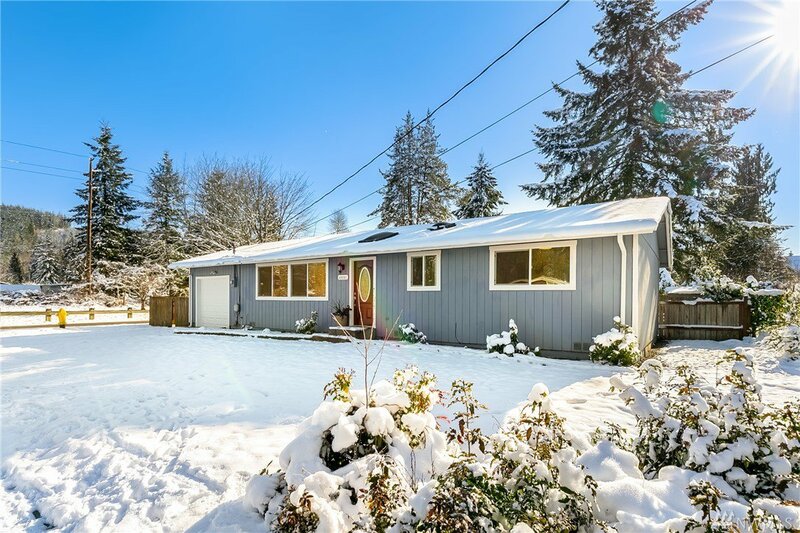 Newer roof & gutters, 1-car garage on large level lot. 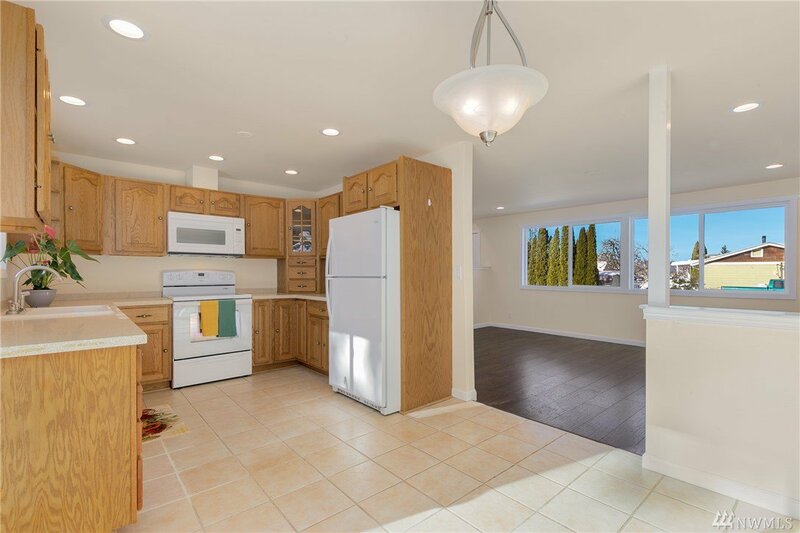 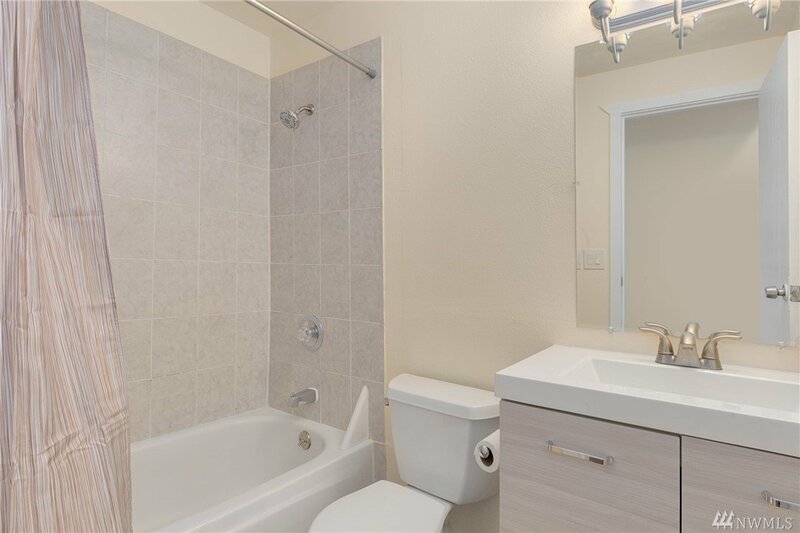 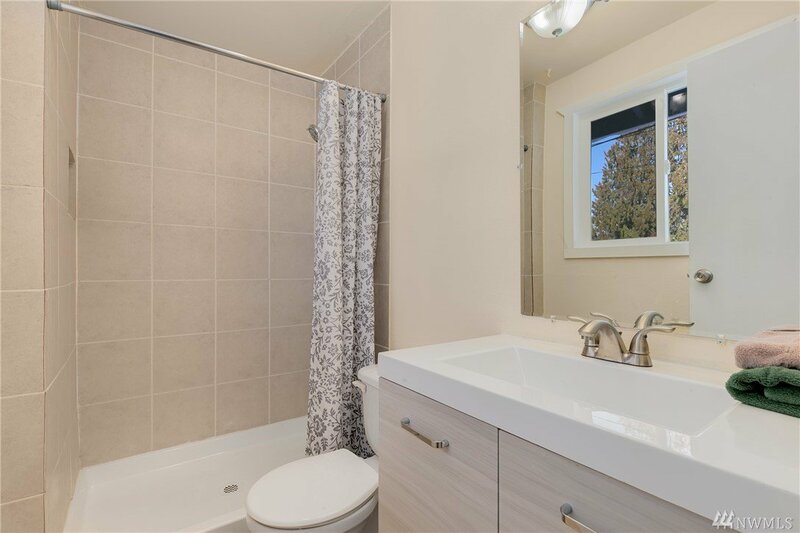 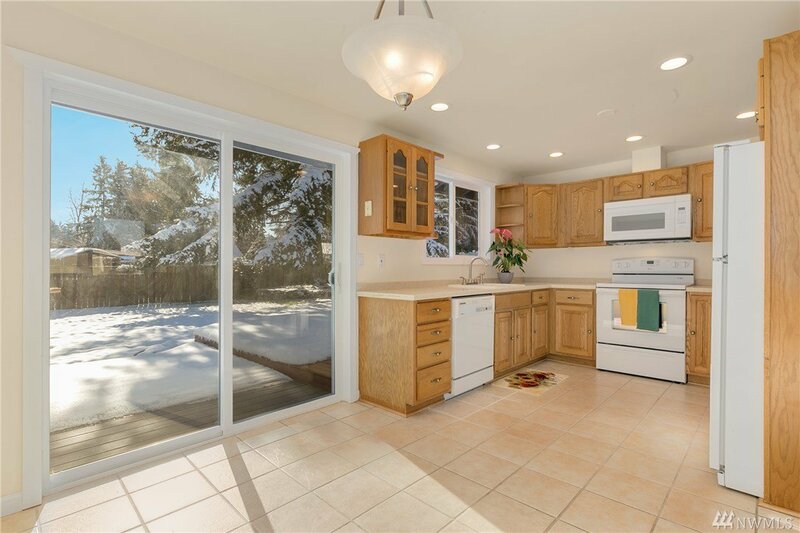 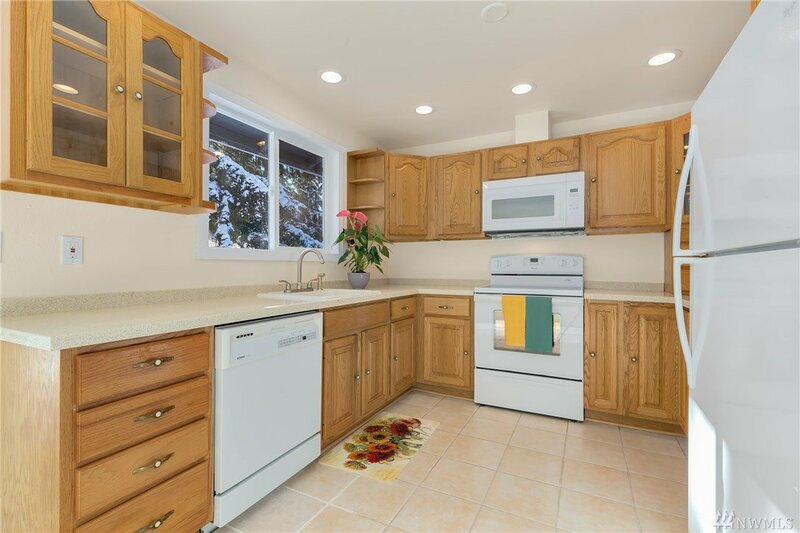 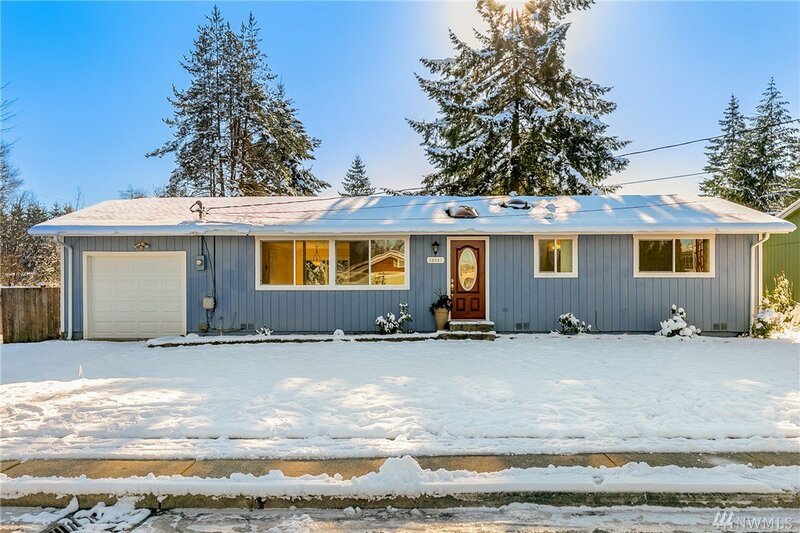 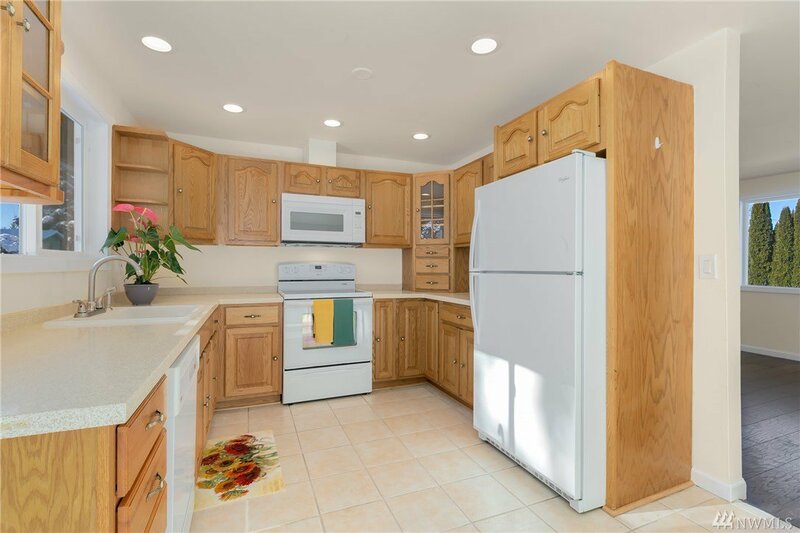 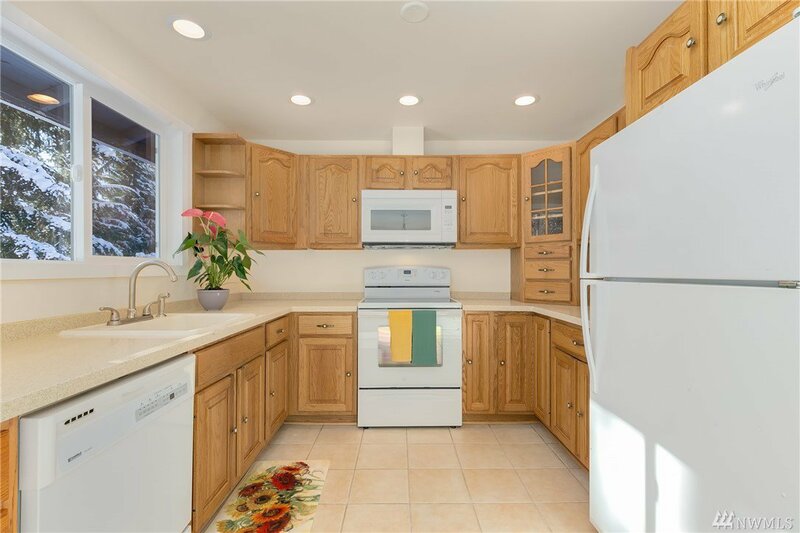 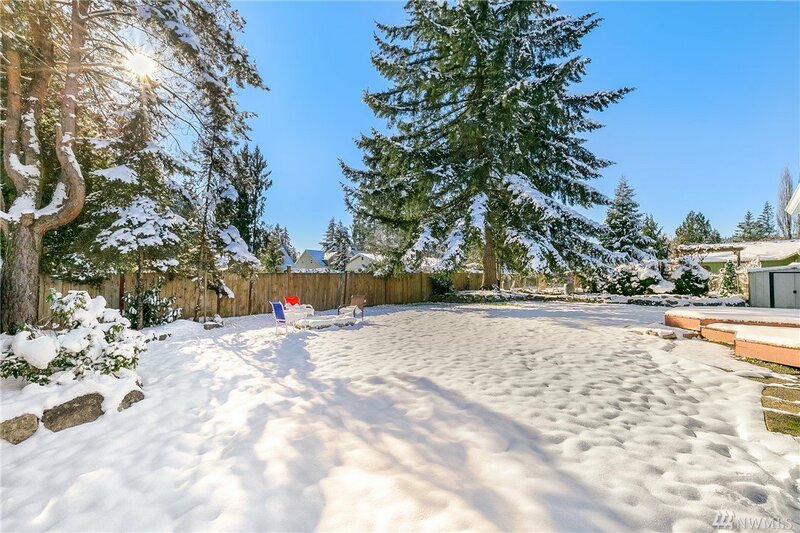 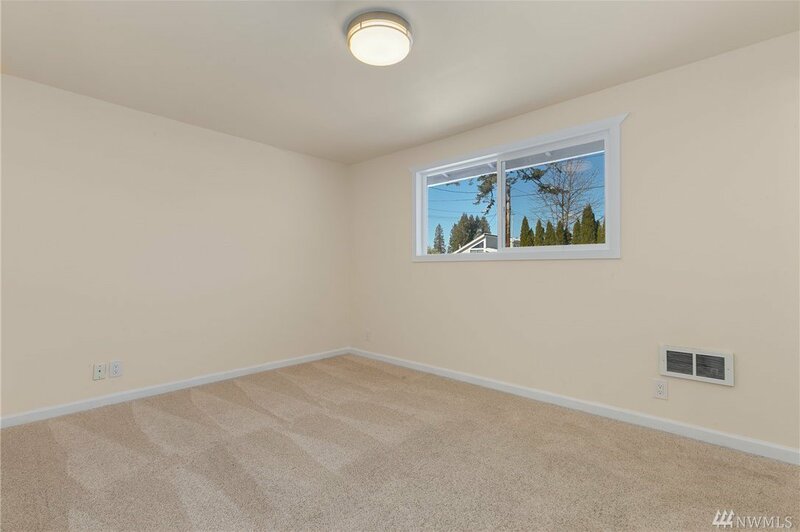 Minutes to Redmond, schools, shops, restaurants, trails & parks.